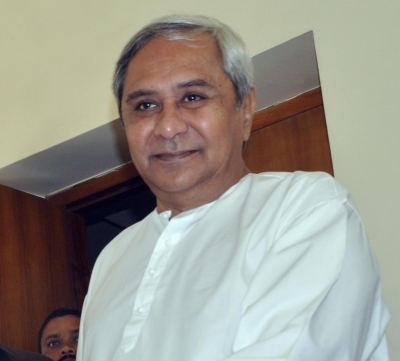 Bhubaneswar, Oct 24 (IANS) Odisha Chief Minister Naveen Patnaik on Tuesday put all speculation of a BJD-Congress alliance to rest by saying that his party continues to maintain equidistance from both the Congress and the BJP. “BJD is equidistant from Congress & BJP. With the blessings of our people we will continue in our fight for the rights of #Odisha,” tweeted Patnaik, who is the Biju Janata Dal (BJD) President. The Chief Minister’s statement came a day after BJD Vice President and Agriculture Minister Damodar Rout maintained that the ruling party is open to form an alliance with the opposition Congress to keep saffron fronts like the BJP at bay in the state. “Congress is a secular party. We have an ideological difference with the saffron party. But no ideological difference with the Congress. It is only our political opponent. Time has come to unite all the non-BJP and anti-communal political outfits,” Rout said on Monday. The Agriculture Minister, however, on Tuesday clarified his stand and said that even though the BJD continues to maintain its distance from the opposition parties, the alliance was suggested only in the context of defeating the BJP. “I have always been an antagonist of Congress’ neglect to Odisha,” said Rout. Meanwhile, former Pradesh Congress Committee (PCC) President Niranjan Patnaik said the ruling BJD could not be trusted given its past record.